If you are an entrepreneur or company that missed making big money from the dot com era, overall internet business after that, and missing the boat from mobile applications at the moment… then perhaps you should start getting prepared for the next big wave – Internet+TV. Google is already into it as we all know it, they are trying to figure it out at the moment. 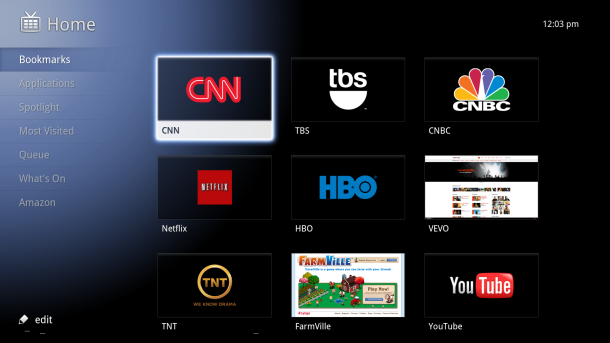 But there are so many great products and services can be built for bringing internet to the TV. Just a food for thought!